On 29-30 January, EU Commissioner for European Neighbourhood Policy and Enlargement Negotiations Johannes Hahn visited Armenia. He met with the country’s President Armen Sarkissian, Prime Minister Nikol Pashinyan and Minister for Foreign Affairs Zohrab Mnatsakanyan. During the meetings, the parties discussed EU-Armenia relations, EU assistance to Armenia and the Eastern Partnership, which celebrates its 10th anniversary this year. They also touched upon the implementation of the EU-Armenia Comprehensive and Enhanced Partnership Agreement (CEPA) and the need to foster broader regional cooperation and the peaceful settlement of the Nagorno Karabakh conflict. Commissioner Hahn also met with representatives of civil society and gave a joint press conference with Foreign Minister Mnatsakanyan. 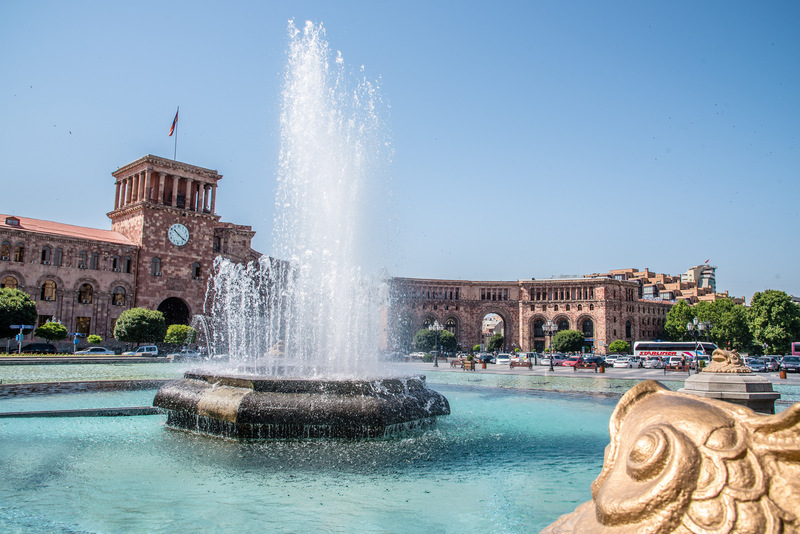 During Hahn’s visit, the signature of a €23 million assistance package to Armenia on education and innovation was announced.